I’m actually not reading at the moment! Who am I? This week has been terrible for reading so I’m throwing in the towel until next week! 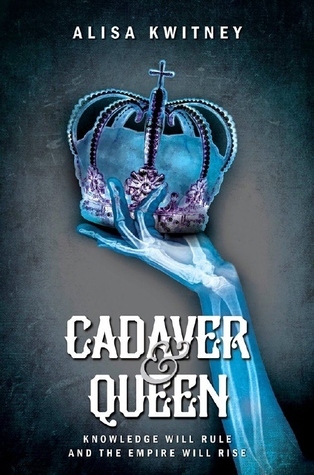 I recently finished reading Cadaver and Queen by Alisa Kwitney (review coming soon!) and also Dear Jane by Kendall Ryan. 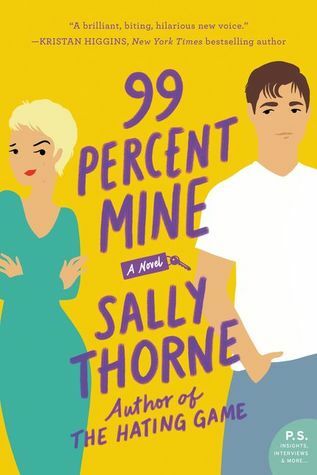 Next week I plan to read 99 Percent Mine by Sally Thorne because I have no chill and can’t wait closer to the due date. I read The Hating Game two weeks ago and loved it! You should give it a try! I’ve heard brilliant things about that book too, I should move it to the top of my TBR then. 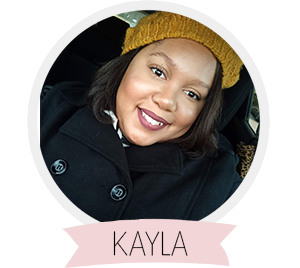 Thanks Kayla! 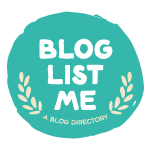 You’re so lucky to be reading 99 Percent Mine! I can’t wait to read that book! I hope it’s as good as The Hating Game. Thank you Raven! I’m hoping it’s as good as The Hating Game! I’m keeping my fingers crossed that I love it as much as I loved the Hating Game! Also, I’ve heard good things about Kristen Callihan’s new release!